Someone got lazy or didn’t know there is 26 letters in ze alphabet. 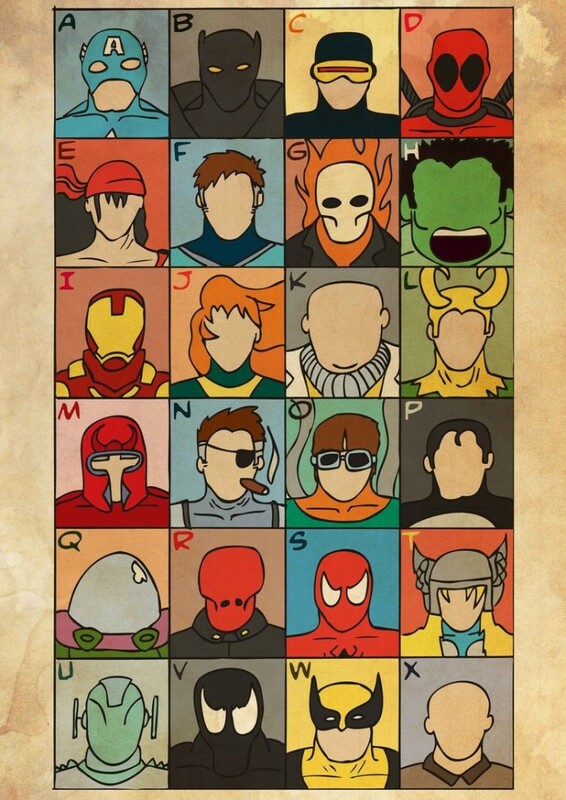 Why is the Spiderman villain “Mysterio” the letter Q? And, I’m sorry, but who is J supposed to be? Never mind about the J….I got it. Still confused about Q though. J = Jean Grey aka Pheonix?